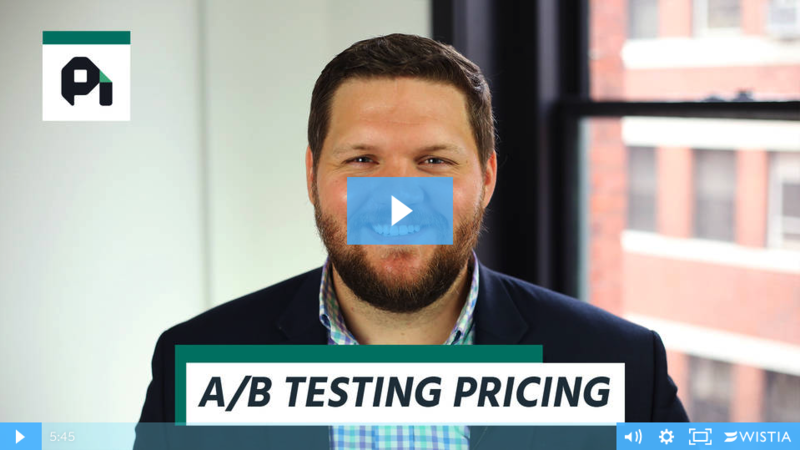 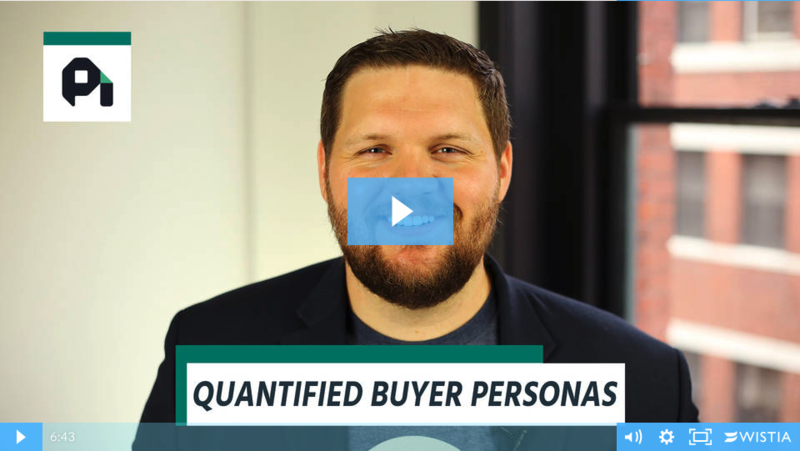 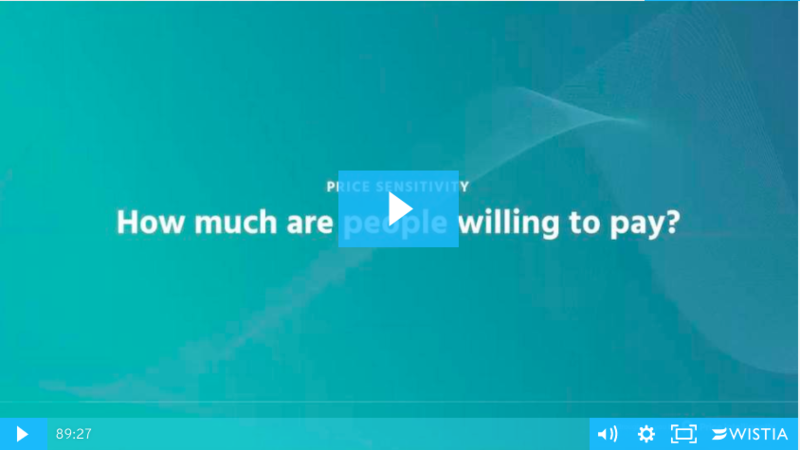 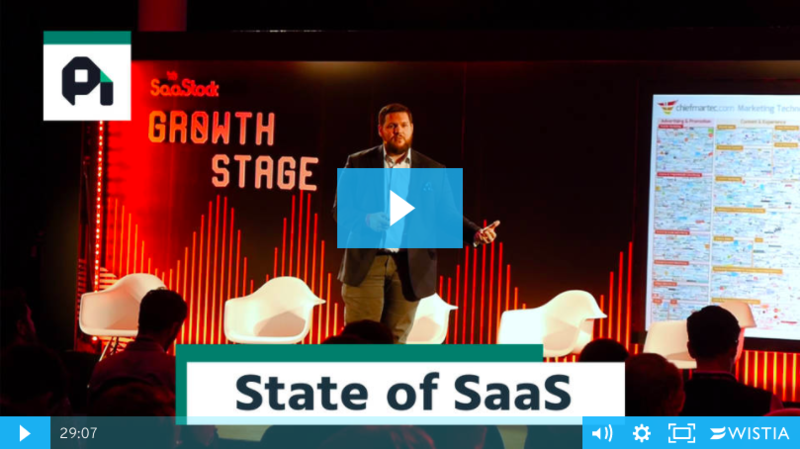 After another year of learning, let's walk through some SaaS pricing that very much isn't hitting the mark while taking away lessons you can use in your business to make sure you're monetizing your SaaS appropriately. 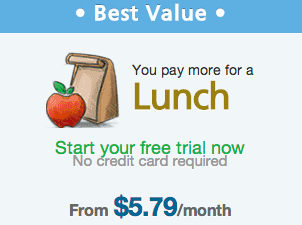 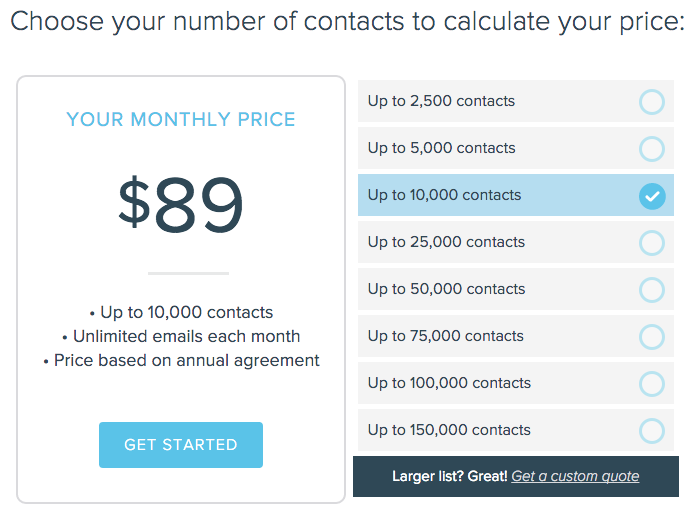 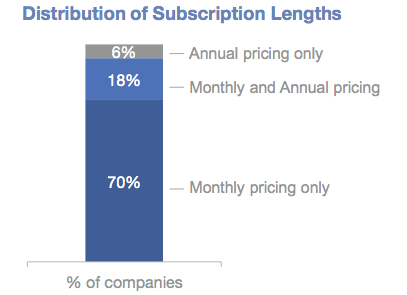 Annual vs Monthly Subscription Pricing: Which is Better for SaaS? 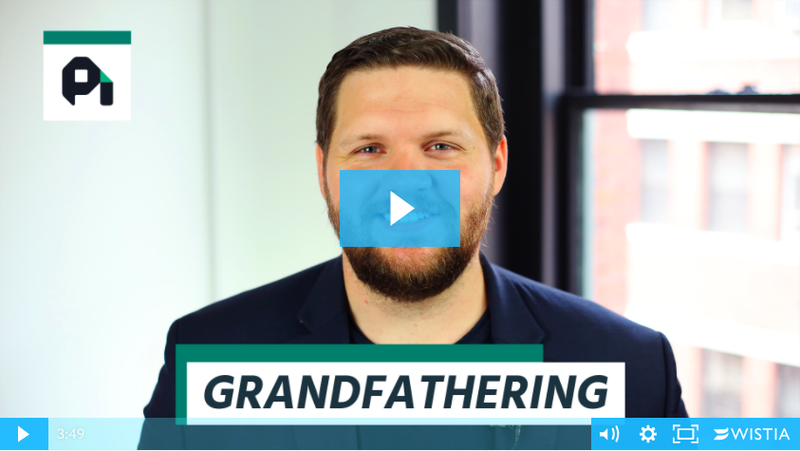 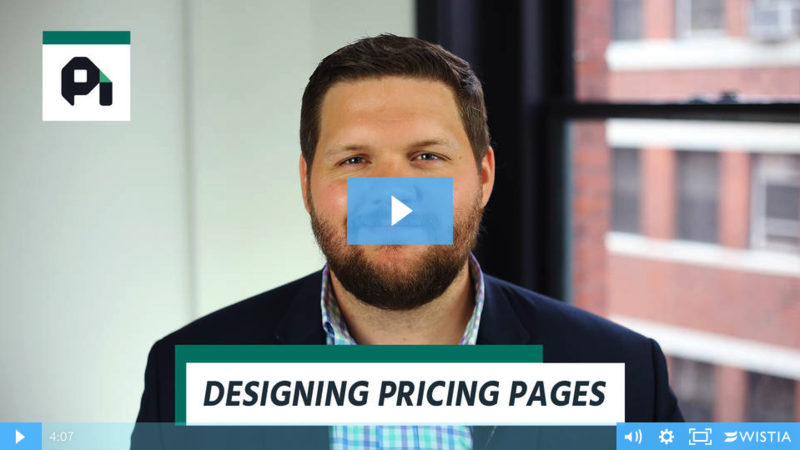 Let's discuss the advantages of using annual billing in addition to monthly plans and how to display them both effectively on your pricing page.